Nightforce makes great scopes — just ask the man who owns one. 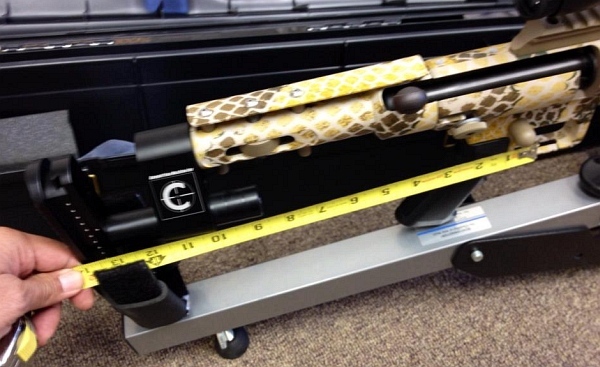 Here’s your chance to get a Nightforce NXS, Benchrest, or Competition scope at a big discount. Bullets.com has acquired a large selection of 2013-model Nightforce scopes, and these are now being offered at sale prices. You can save hundreds of dollars on a scope (compared to original retail prices). For example the 5-22x56mm NXS is on sale for $1495.00. This same 2013 optic retails elsewhere for $1830.00 or more. 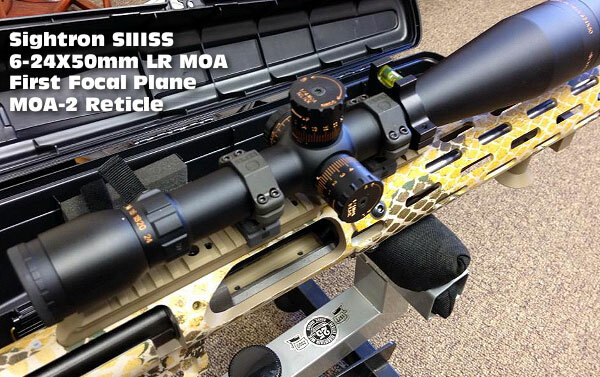 The 2013 15-55x52mm Competition scope is $1840.00. 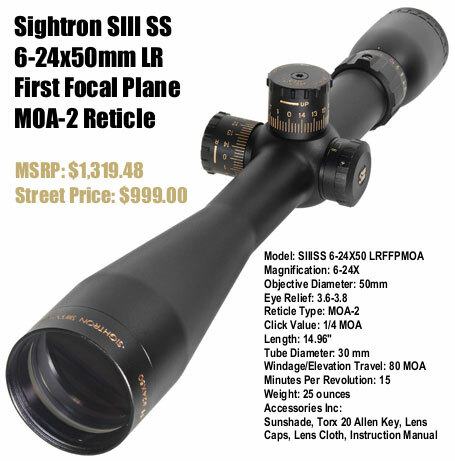 Compare that to $2352.00 for a 2014-edition 15-55 Comp scope. Before placing your order with Bullets.com, be sure you are 100% certain about the model you are ordering. Some scopes with the same magnification range come with a choice of either 50mm objective or 56mm objective. Likewise, there are various reticles offered for each basic model, and Nightforce offers 1/4 MOA clicks on some scopes, with 1/8 MOA clicks on others. 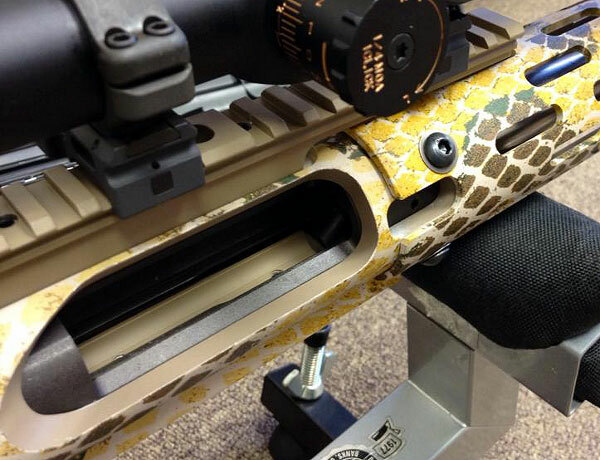 Share the post "Big Sale on Nightforce Scopes at Bullets.com"
Share the post "Reptilian Bling for Santiago’s New .284 Win Prone Rifle"